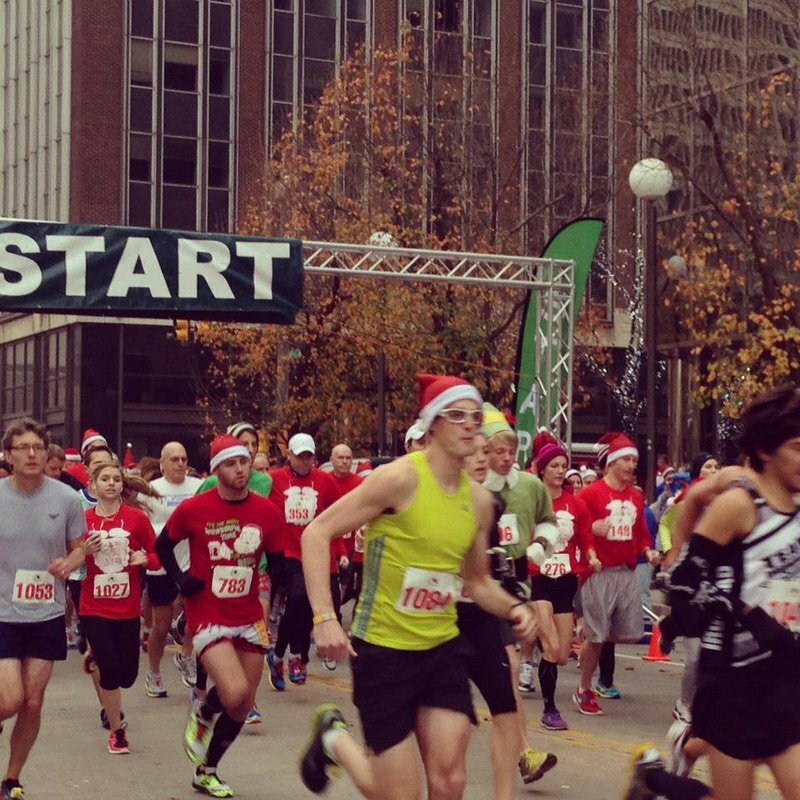 Take a festive walk or run through the streets of downtown Oklahoma City at the annual SandRidge Santa Run. 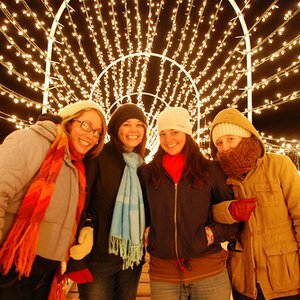 This event, part of Downtown in December, includes a 5K race, a one-mile fun run and a free Santa Claus Kids' Dash. Whichever event you choose, you will get to warm up with Oklahoma City Thunder Mascot Rumble and the Thunder Girls. 1 Mile Fun Run starts at 9am. 5K Race starts at 9:30am. Located on Park Avenue between Harvey and Robinson Avenues.